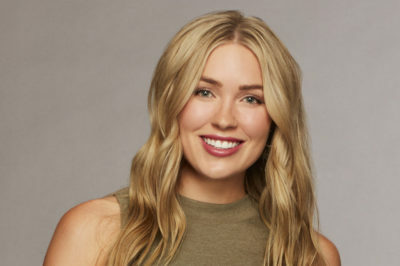 On tonight’s The Bachelor finale, was Hannah Brown officially named the new star of The Bachelorette? The Bachelor finale: Are Colton Underwood, Cassie Randolph engaged? Did Colton Underwood and Cassie Randolph get engaged on The Bachelor finale? We discuss that, Colton’s family, and more. The Bachelor finale: Is Hannah Brown lock to be Bachelorette? Tomorrow night’s The Bachelor finale is going to, of course, resolve quite a bit of Colton Underwood’s story. On tonight’s The Bachelor finale, Hannah Godwin and Tayshia Adams found themselves dumped by an emotional Colton. Where does Colton Underwood stand against other former Bachelors, including Ben Higgins and Sean Lowe? We rank that out here. Want to know what’s coming up on The Bachelor finale next week? 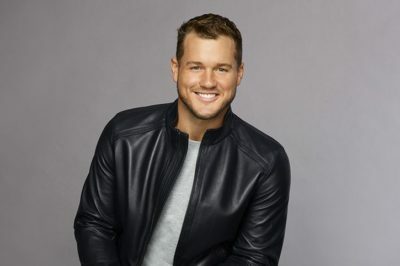 Colton Underwood has many decisions to make, including about Cassie. The Bachelor spoilers: Why did Colton Underwood jump the fence? Tonight on The Bachelor, the moment finally arrived … the opportunity to learn precisely why Colton Underwood jumped the fence. The Bachelor spoilers: Could Cassie leave during overnight dates? Is it possible that Cassie Randolph will leave Colton Underwood on Monday night’s new episode of The Bachelor? 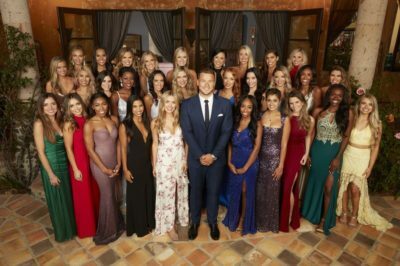 The Bachelor spoilers: Why could Colton Underwood jump the fence? Why could Colton Underwood jump the fence on Monday night’s The Bachelor? Check out a discussion, and a preview! Next week, The Bachelor overnight dates are going to feature Colton Underwood finally jumping the fence … but why do it?